Twitter has proven to be an invaluable tool for connecting people and sharing information. This is especially true for businesses. The one thing that sets apart businesses from others is the amount of customer and client retention, interest, and participation. Twitter opens up the dialog to make this happen for many businesses when used correctly- but when used incorrectly the results can be devastating. 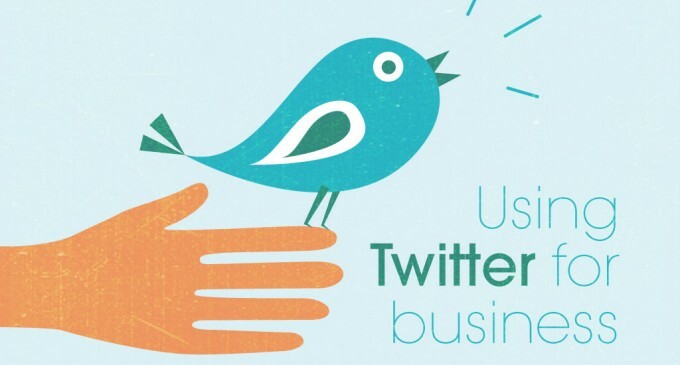 How does a business go about using twitter to connect to their customer base correctly? Maybe you can relate to Maggie’s story. Maggie owns an e-tail store that sells garden seeds, primarily specializing in heirloom tomato, heirloom annual, and heirloom perennial seeds. She’s gained a following that’s persisted from years past that has relied on word of mouth recommendations among fellow gardeners online. When her fellow gardeners and customers found her personal profile on Facebook and expressed the love for her business there, she decided she’d try starting a Facebook page for her business. She’s loved the response so much, she’s considering starting a Twitter page with the same intention, but she’s worried that because Facebook and Twitter are so different she may not use Twitter correctly and lose customers and credibility. Establish a positive voice that people can relate to, and stick with it. Part of holding a loyal and interested following on your Twitter is having a voice that people recognize. Hire dedicated, trusted, sensitive reps to handle your Twitter accounts if you’re a large company, or if you have the funds to do so. Responding to all inquiries and comments on your Twitter account is crucial to being genuine, even if you don’t have all of the answers. Even a simple “@personinquiring- I don’t know the answer to that question, but I’ll find someone that does!” is better than not responding at all. People that not only answer questions kindly need to also listen and respond to other kinds of comments made directly to your company. Encourage openness. Trust is valued highly on Twitter and accounts that fail to convey trust never do well with their followers. Transparency is paramount to trust, it’s just human nature. Openness and trust go hand in hand. Ask you followers for input. This goes directly with active listening and prompt responding. Open dialog goes a long way. And of course, share, share, share! This means offering special incentives to your followers on Twitter- and of course any real world connections with your business or updates on the work you’re doing. What it comes down to for Maggie and other business owners thinking about using Twitter for their businesses is, be genuine and have your follower’s best interests in mind when you Tweet. Looking for some help keeping your Twitter appearances fresh may be extremely necessary for your business and prove to be a great investment too. VPS Hosting – Cost reduction or Single server dependency?